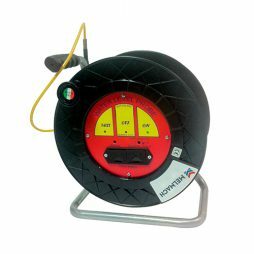 MLT is a static water level and temperature indicator for wells and piezometers. 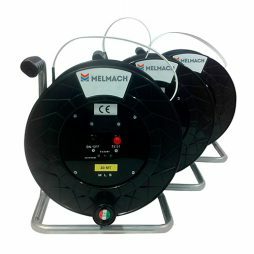 PVC rounded cable with four-conductors, with kevlar core and external protection sheath. 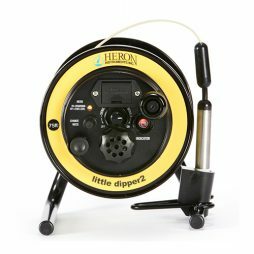 This portable model will provide accuracy while measuring water deepness in tanks, delivery pipes, wells and drill holes. 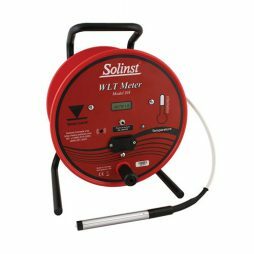 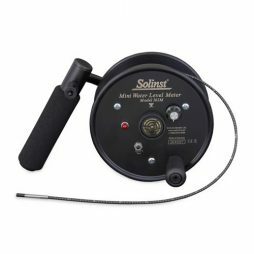 The Model 201 Water Level Temperature Meter (WLT) measures static water levels, as well as temperature; ideal for profiling temperature in wells, boreholes, and open water. 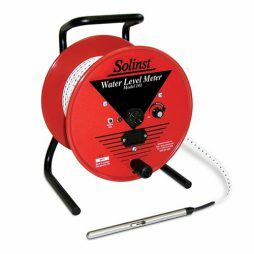 MLT-D is a static water level meter with temperature and well depth indicator for wells and piezometers. 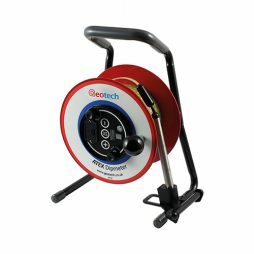 PVC rounded cable with four-conductors, with kevlar core and external protection sheath. 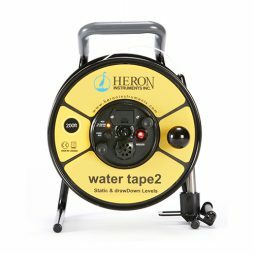 The NEW Heron water tape2, an economical water level meter, can NOW be used for measuring both static and drawDown levels in open bodies of water, wells, boreholes and standpipes. 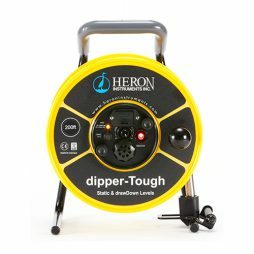 The NEW dipper-T2 is a rugged and dependable water level meter made from high quality materials, easy to use for a wide variety of applications. 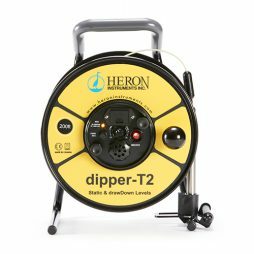 The dipper-T2 is capable of measuring both static and falling head levels.